Wonderful take on Cheetara by Sydney based artist Chris Wahl. Chris is a commercial artist and illustrator who has worked across a number of diverse formats. From Mad Magazine to Vallejo style fantasy, to dark, brooding horror styles, he transcends into all corners of the imagination. 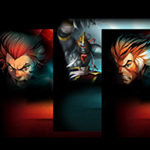 Today we’re releasing three free ThunderCats themed wallpapers. 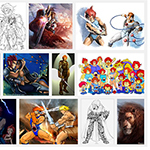 These images were used by Bandai on their website to market the 2011 Classic and New Series toys. Now they can be used to adorn your desktop background! They come in the two most popular screen resolutions. Enjoy! 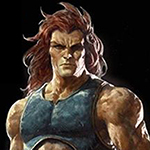 Well the votes are in, and our Facebook Page competition for user submitted Lion-O art pieces has determined the winner. 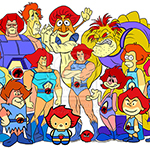 This wonderful piece by resident Staff Artist, Wilycub earned the majority of votes and is a tantalizing celebration of Lion-O crossing over into 18 other favourite cartoon properties. 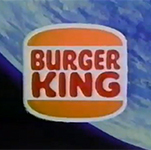 ThunderCats flashback – 1986 Burger King Kids Meal Pack commercial. Who remembers these? Go to the facebook page to upload and like your favourites! This early draft model cel of Lynx-O reveals a possible direction that the animators and character designers were taking his final look. 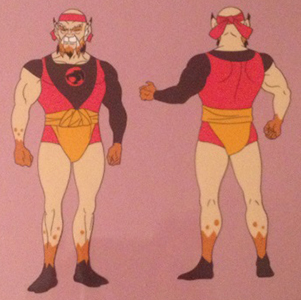 This was more in line with Lion-O’s lotsa legs look. Have you ever wondered if Chris Pratt (Guardians of the Galaxy) would be a good He-Man… well jury is still out but he gave it a great try on Saturday Night live last night. Watch this chuckle worthy skit from last night’s premiere episode hosted by Chris. 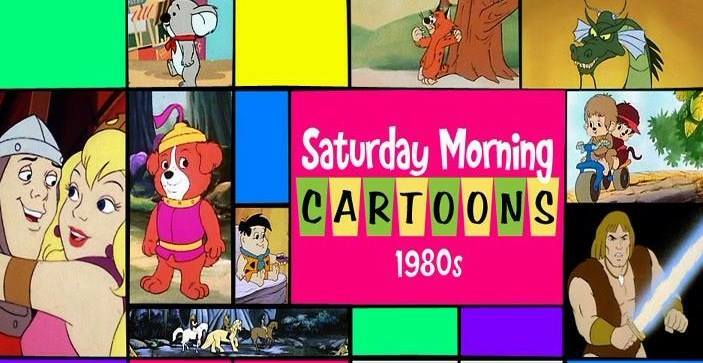 Today is the last day that US broadcast TV will air Saturday Morning Cartoon programming. And so ends an era.